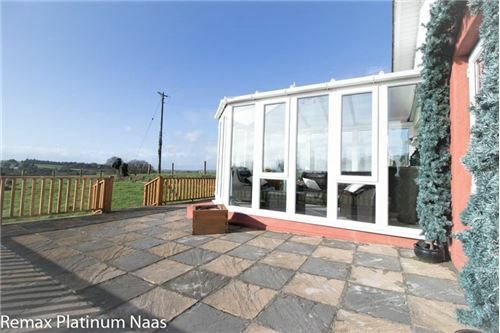 RE/MAX Platinum are delighted to introduce KNOCKBRACK at PIKE OF RUSH HALL to the market which is a fine illustration of a detached Bungalow with C.0.50acre of area in an extremely sought-after location and nestled as corner of R445 and L5615 Road at County Laois with a long sweeping driveway giving this home a fabulous view in front and back, and secluded feeling. 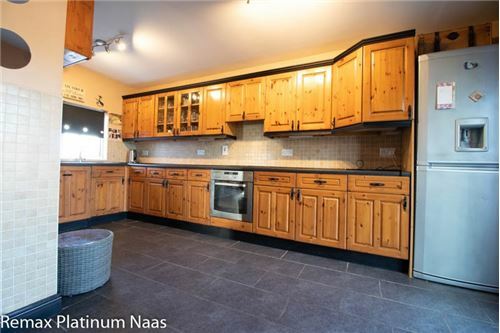 This wonderful Bungalow has been in the present owner's possession for last 17 years and looking after as a great family home. 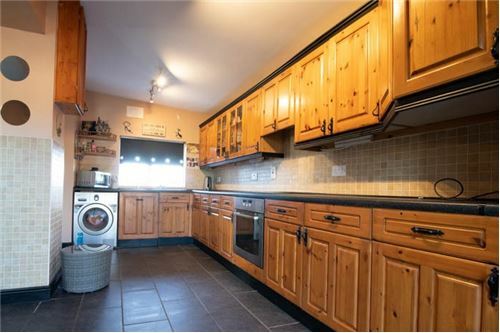 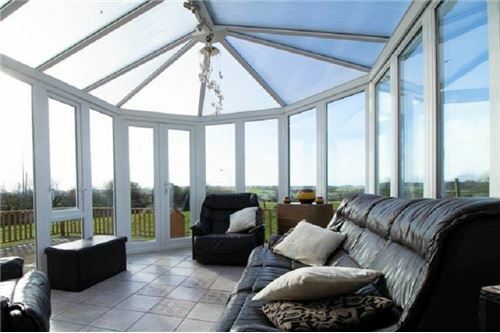 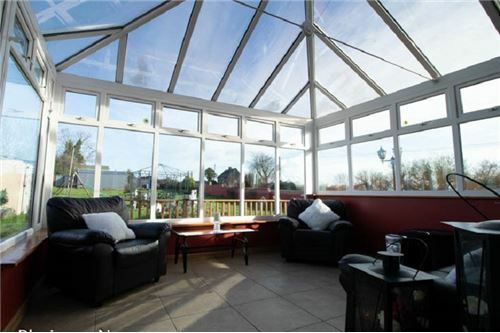 This is an instantly impressive 5-bedroom detached Bungalow measuring approx. 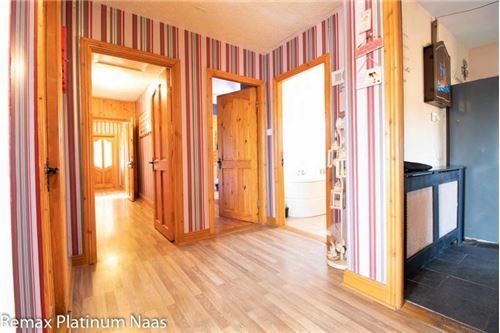 2137.19 sq.f of house area and inclusive garden and shad overall C. 0.50 acres site of home. 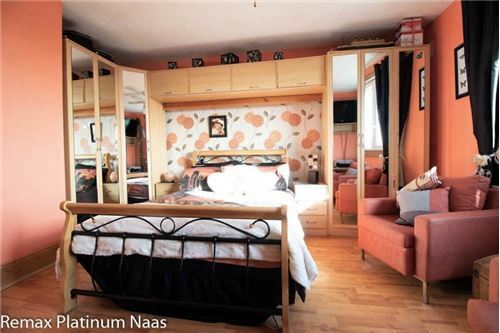 The property consists of 5 bedrooms of two en-suite and three double, 1 reception and 2 sun-rooms on east and west faces, it is approached two main entrances. 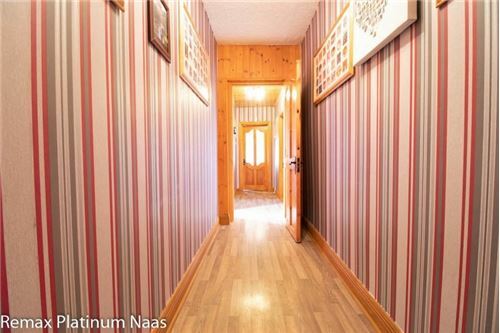 The moment you open the door a large reception room inviting you with warm and greets which attached with first sun-room, from the reception a corridor invite you towards two en-suite and two double bedrooms and at the end left hand side family W.C and right another double bed and second entrance of the house. 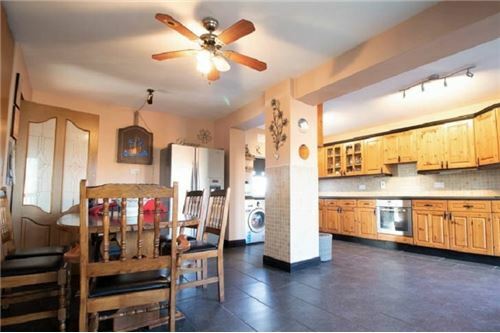 A massive kitchen well organised with black gloss brick tiles and wood burning stove next to the family W.C which attached with second sun-room and exit to the garden patio area. 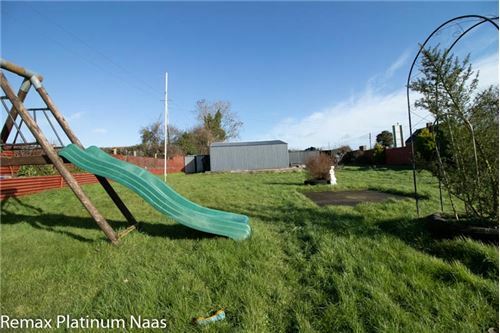 The garden area quite extensively suited the house, A beautiful playground for kids, a pergola at the middle and a shad of 25feeté-25feet for workshop at the right edge and overall extra little space all around the house. 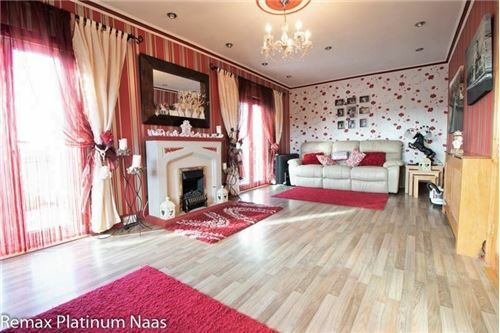 Reception/Sitting Room: 7.33m x 3.331m Laminate flooring, feature fireplace, coving, ceiling rose. 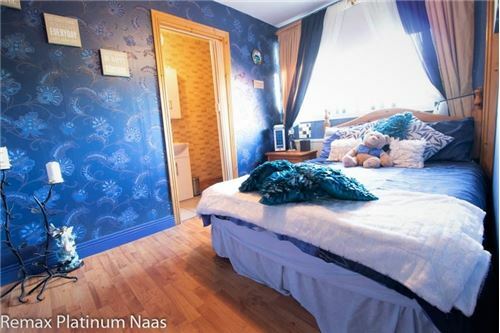 Bedroom 1. 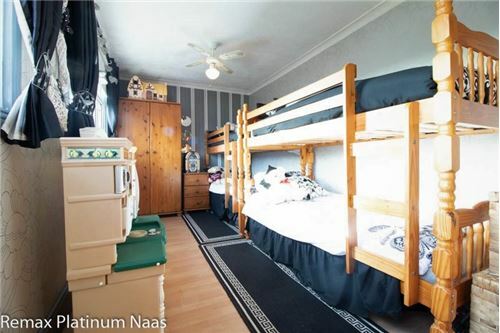 En-Suite: 3.45m x 2.45m Laminate flooring, built in wardrobe, blind. 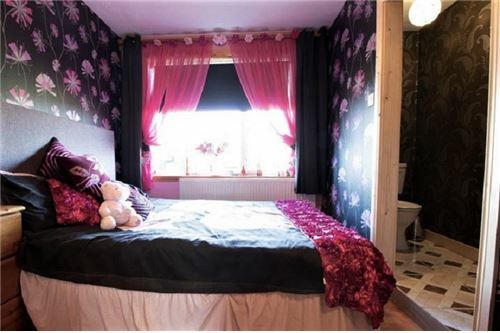 Bedroom 2: 3.35m x 2.60m Laminate flooring, blind. 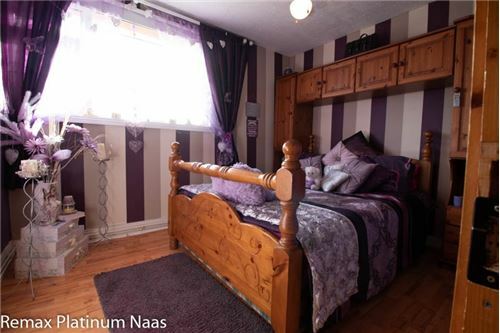 Bathroom: 2.20m x 2.09m Tiled floor, part tiled walls, bath with Triton shower overhead, w.c., w.h.b. 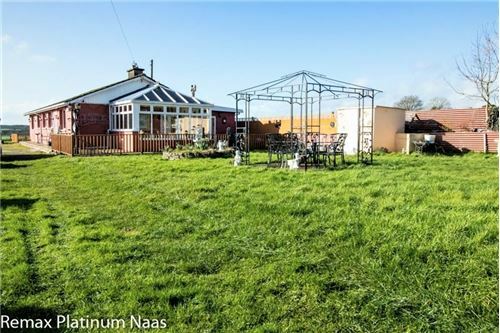 Mature private side garden with lawn, oil tank at back of the house,55sqm of shed at the right edge, both side lawn area, parking on overlooking green and main road.